In today’s uncertain economy, financial constraints are becoming stricter, and hence, leading to a tightening of cash flow. 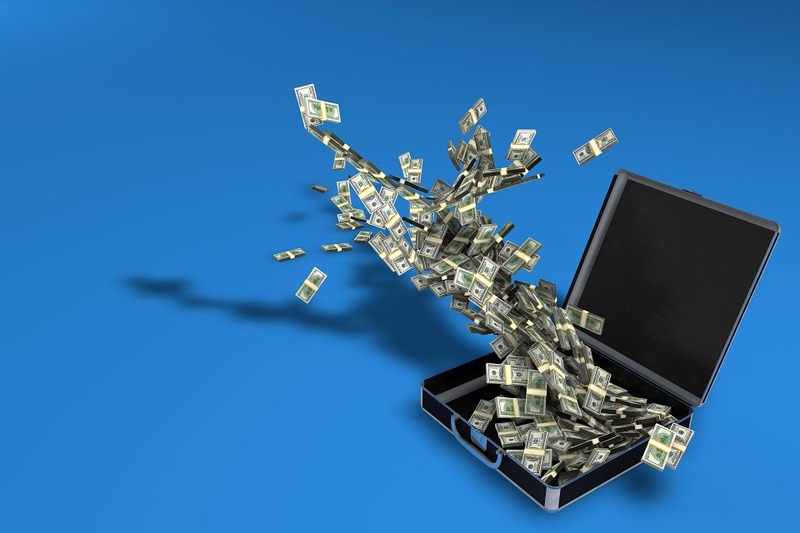 It is widely unknown that companies undertaking R&D projects are able to attain a portion of their R&D Rebates early, allowing companies to fast-track their access to cash flow and further support their R&D Activities. 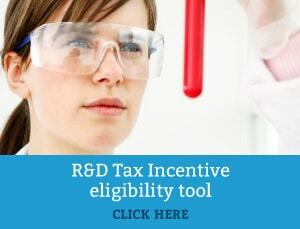 Under the R&D Tax Incentive, innovative companies undertaking eligible R&D activities may claim up to 43.5% of the eligible expenditure as a refund from the Australian Taxation Office (ATO). With an R&D Tax Offset Financing service, companies undertaking R&D projects are able to receive the benefits of the AusIndustry R&D cash rebates prior to receipt from the Government. Swanson Reed has analysed terms of the various R&D Tax financing offerings and is able to refer companies seeking such finance to dedicated providers. Swanson Reed receives absolutely NO financial incentive or commission from our clients’ financing of R&D Entitlements. This independence means we are best placed to refer only the most suitable finance professionals for our clients’ particular needs. For full information on how we can help and the funding criteria for this service, please see our service page: R&D Tax Refund Financing. Alternatively, contact one of our R&D tax specialists if you would like more information about the R&D Tax Incentive or this new service.